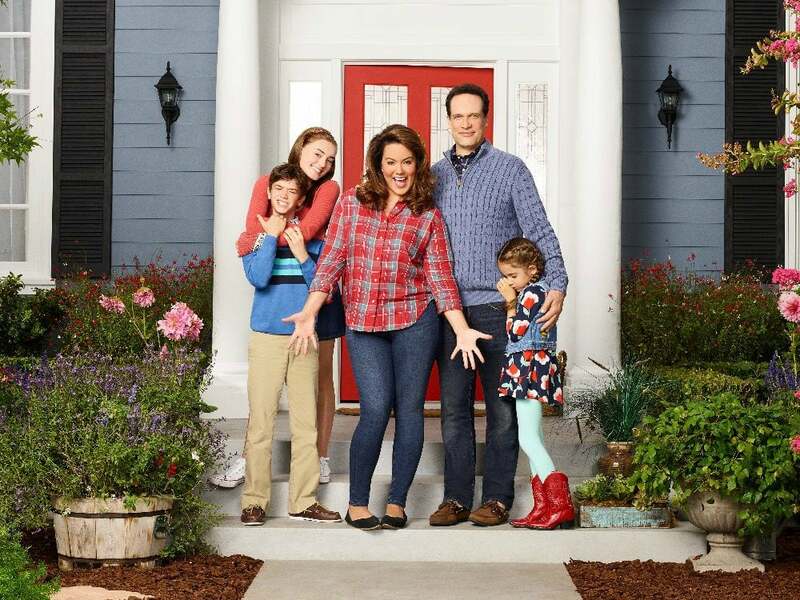 American Housewife is a new comedy sitcom on ABC. I started watching the show, starring Katy Mixon, a few weeks ago. It is hilarious and shows a part of motherhood that we haven’t quite seen before. Like a lot of the stuff that I saw inside my head but wouldn’t actually say out loud… that’s the stuff that happens in the show. In 2017, while in LA for the #GotGVol2Event, we were treated to second breakfast with American Housewife star Katy Mixon. If you are not familiar with second breakfast, in the show the main character, Katie Otto, loves having “second breakfast” time with her pals after dropping their kids off at school. Katy sat down with a group of bloggers and myself to chat about the show, her personality, and of course her pregnancy. Yes, Katy Mixon is pregnant and due this summer 2017, she looks amazing! I rock n’ roll in a different way. I always have. I’ve always been quite fearless. I’ve never really let anxiety take a toll on me. And I march to the beat of my own drum, I get back up on that horse and if I don’t get it right, I’m gonna do it again the next day. That’s kinda my M.O., that’s kinda how I’ve always rocked n’ rolled. Sarah Dunn’s quite different from me. Which is a beautiful thing too. Katy feels very fortunate that she was asked to star in this show. I’m having the time of my life. It’s so special to be in a role, be given a role. First of all, be able to do what you love to do. To be given the opportunity to do what you love to do is quite incredible. It’s just the biggest gift in the world. I am in a new dimension… I’ve never played a mom with three children. So that’s been quite special. To be able to do that on camera. I could tell her sincerity when she talked about how fortunate she feels to be doing what she is doing. She was able to work with an amazing cast with Mike and Molly and then move into this role where her cast is very supportive. There are so many great episodes that have already aired, and we asked Katy about which ones she loved the most. I think certain ones that stand out, I love BAG LADY. I loved that when she just went crazy on people. That was real fun, I loved being able to do physical comedy. Like physical stuff, you know. Getting out of the house, and be in the environment, I love that. I love Zombie Run, when I got to be back home. It was crazy. I must have run five miles in the period of five days. It was really insane. But yeah, that was one. These are some of the ones that stick out. The Valentine’s Day episode was real special, to shoot. But I gotta y’all, I mean, I can’t tell you. But I’m gonna hint. The finale, I can’t wait for y’all to see the finale. It airs on May 16. That’s the date for now. So, tune in. 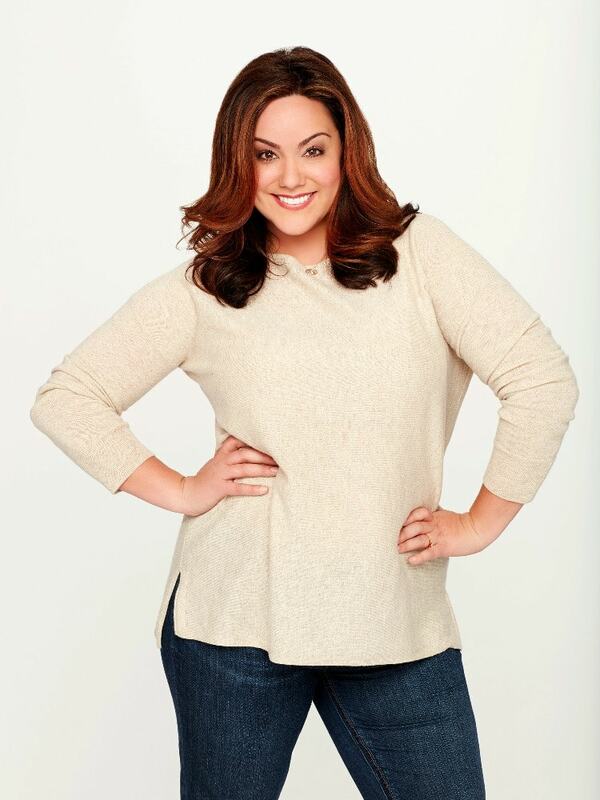 AMERICAN HOUSEWIFE airs on Tuesdays at 8:30/7:30c on ABC. Katy Mixon is Wearing a Bathing Suit on American Housewife? On tonight’s episode of American Housewife, Katie panics when she realizes that she might have to disrobe and get in the pool in public. “The Club” – When Anna-Kat develops a fear of water and stops bathing, her therapist suggests the Ottos get her to go swimming. But can Katie get over own her fear of wearing a bathing suit in public at the Westport Country Club so she can help her kid out? Meanwhile Oliver gives his dad a style makeover after students at the college give Greg a low “jalapeño” score. 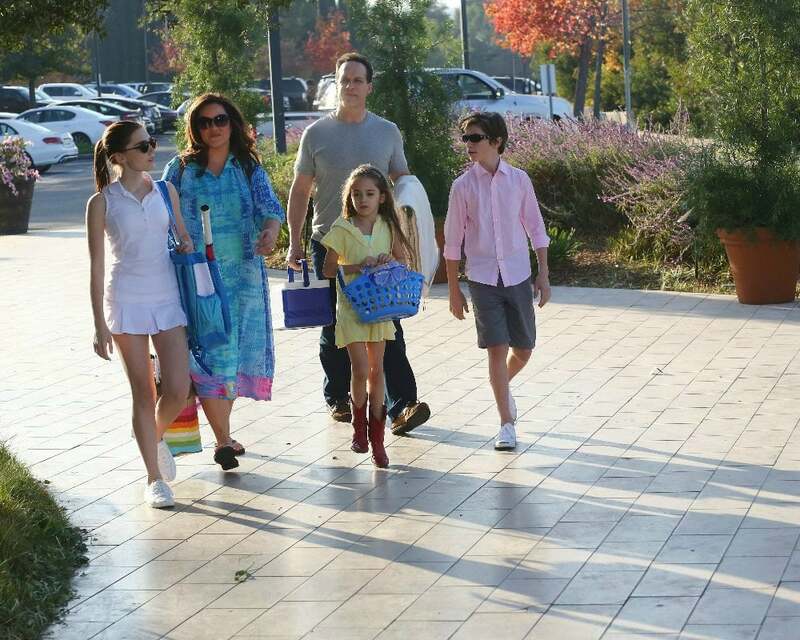 American Housewife airs tonight, TUESDAY, MAY 2 (8:30-9:00 p.m. EDT), on The ABC Television Network. 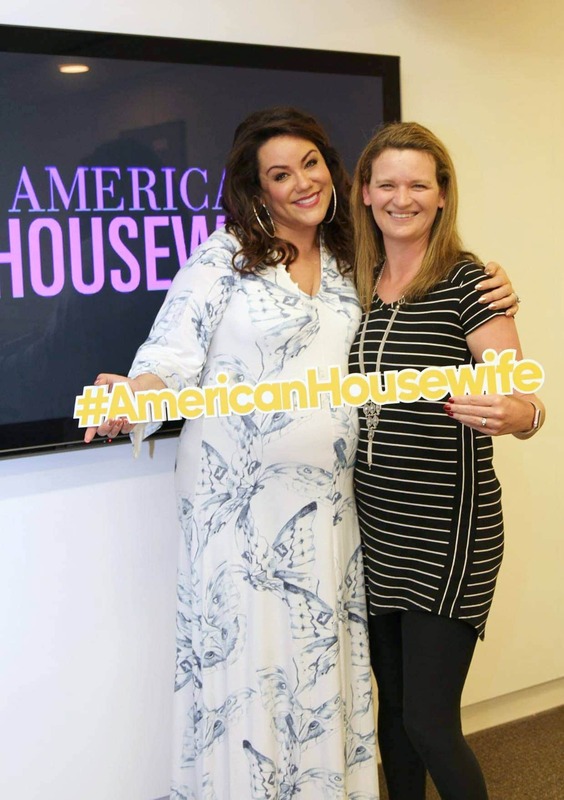 For more American Housewife info and sneak peeks be sure to follow them on their social channels. I will be back all this week and next with exclusive interviews and behind the scene coverage from the cast and crew of Guardians of the Galaxy Vol.2. Be sure to check back.